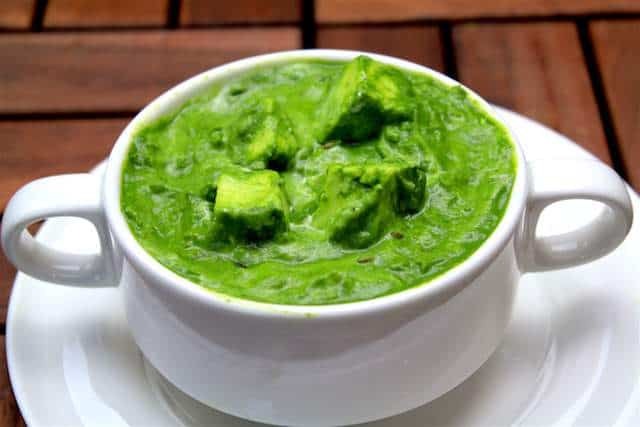 Palak Paneer comes within Indian cuisine. Its also called Paneer in Palak Gravy or Paneer in Spinach Gravy. Its super healthy and very easy to make. For making Palak Paneer/spinach curry, all you need is fresh Spinach/Palak and Paneer(which is indian cottage cheese). Its full of energy and Iron. Palak paneer comes to my mind whenever we talk about healthy and green vegetable. I have tried making palak paneer using so many recipes, but after five years I have discovered that this is the best palak paneer recipe. You should never use tomatoes or tomato gravy in palak paneer, it changes the colour from green to something really bad. One more thing I discovered is that when you boil the palak/spinach, you should never over boil it and should transfer it immediately to ice cold water to retain the green colour. Sometimes in hurry, I just cook spinach/palak with rice, it’s amazing. 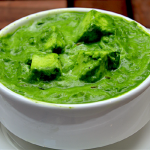 Palak Paneer is a North Indian dish, which is generally served with roti/chapati or rice. Whenever I cook palak paneer, I just love to eat it with plain naan or Garlic naan, which is a perfect match for me. 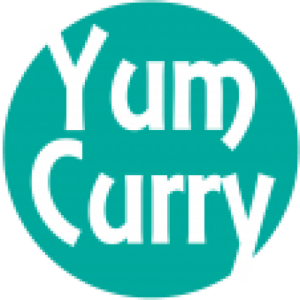 You can check out How To Make Garlic Naan Here, it’s little time taking but the result is amazing. Wash the Spinach(Palak) with normal water. Add 3-4 cups of water in a vessel and boil it. Now add Spinach to it. And Cover it with a lid. Turn off the heat and take out Palak into 3-4 cups of ice cold water. After 2 minutes, transfer Palak to a Blender and blend it smooth. Add 2 teaspoon Butter to it. Add 1 teaspoon Cumin seeds (Jeera). Add 1 Tablespoon of very finely chopped Ginger and 1 Tablespoon of very finely chopped Garlic. Now add 2 medium size finely chopped green chillies and stir it. Add 1 medium size finely chopped onion to it and let it cook till it becomes translucent. Add 1 teaspoon salt to it. Now add 1 teaspoon Turmeric Powder, 1 teaspoon Coriander Powder (Dhana) and mix it well. Add 1 Tablespoon Fresh Cream and stir it. Add 1 teaspoon Garam Masala. Add 1 Tablespoon of Yogurt (Curd/Dahi) and Stir. Now add Paneer and mix it well.